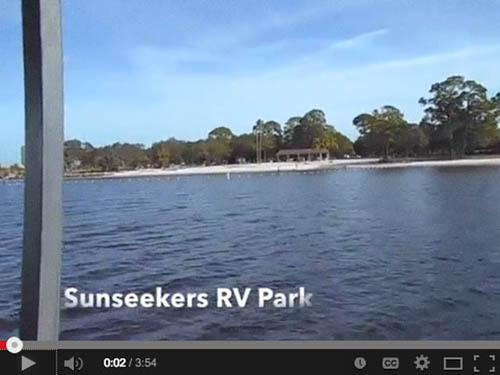 Sunseekers RV Park makes memories and lifelong friendships the priority. We offer events and activities from dances, theme nights to group trips. 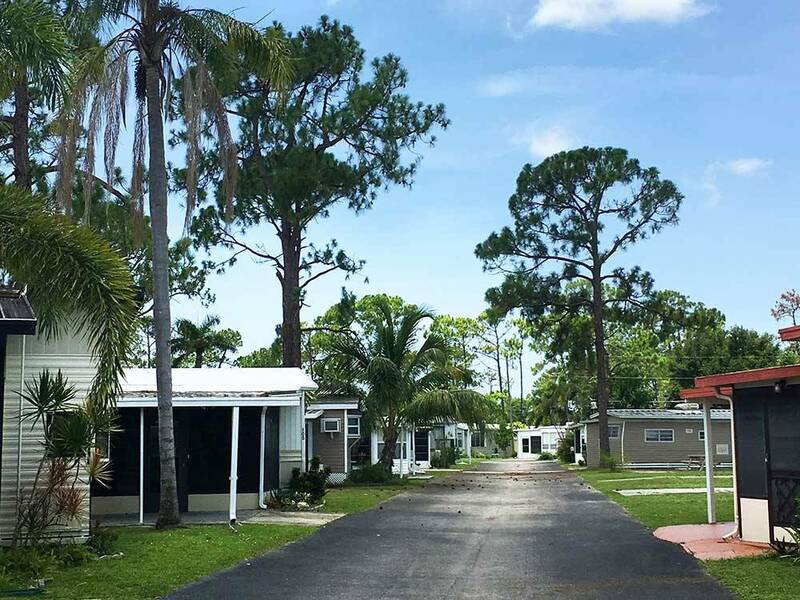 All at the lowest comparable park rates in Fort Myers. Something for everyone! Very nice people who were very accommodating for a short-timer during Florida high season. Bathrooms/showers were very nice but only one was unlocked overnight. Very inconvenient when you needed a bathroom if it was in use or even worse someone was taking a shower.